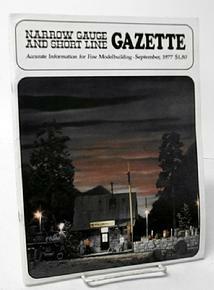 Issues of Narrow Gauge And Short Line Gazette. 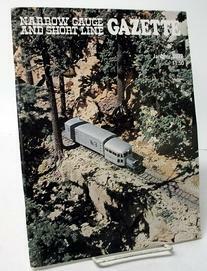 I have acquired an almost complete collection of the Narrow Gauge and Short Line Gazette magazine and am selling each issue for $10.00 each postpaid. They date from 1978 to 2017. If you have a need for a specific issue, contact me and I'll check to see if I have it. If you need more than one issue, we can discuss price. If you are from out of the United States please contact me before purchase. I'll have to figure the proper postage for you.